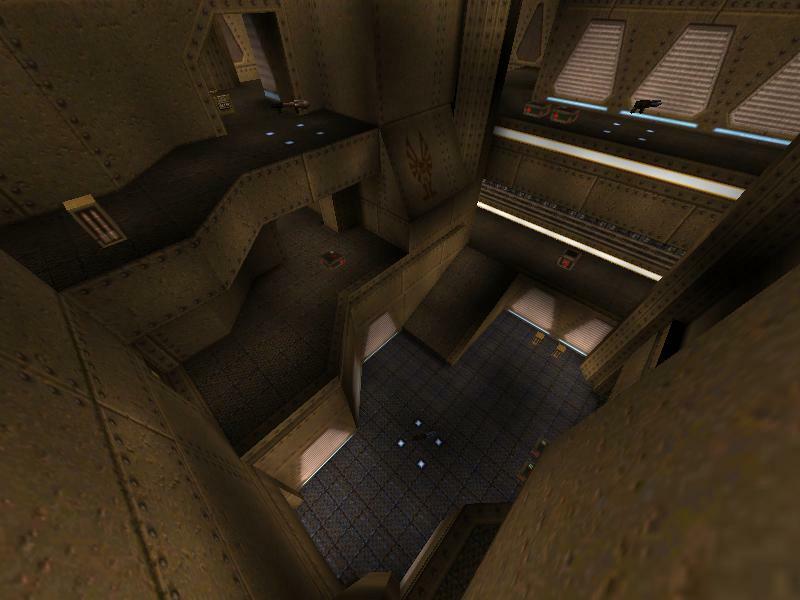 Like quite a number of players I've always been a fan of using custom maps to keep Quake interested and "fresh". 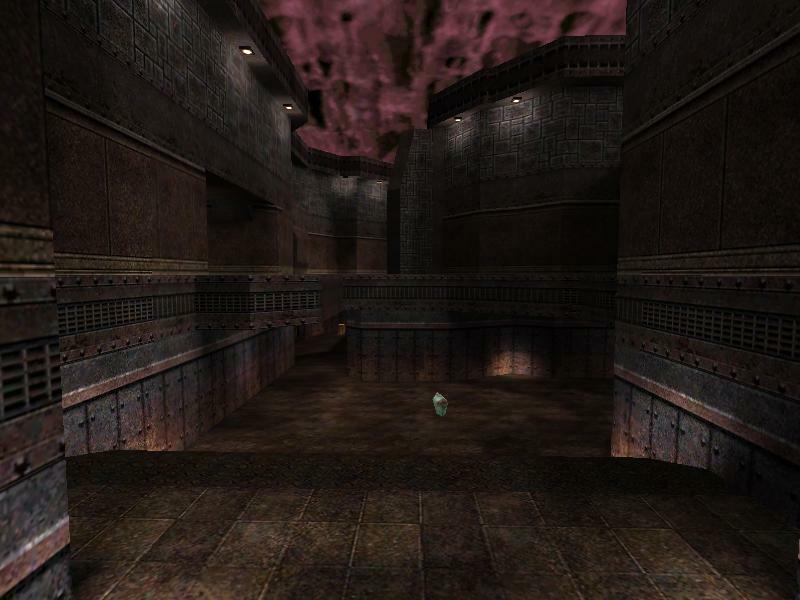 As part of my humble and very meager efforts at dipping my toe in the world of Game Dev I've been seeing if it possible to port some of the better Quake maps in to a more up to date engine and making the look and feel a bit more 21st century. I'm very poor graphically but to be honest the QRP textures (thanks Moon / Mr Key) have been a bit of a god send as they really improve the appearance of the updated maps. With this in mind, does anyone know of any other HD QRP type sources for custom map textures such as Cleaver, Aerowalk, Basewalk, North, Spine as they are on my to-do list. Last edited by Mr.Burns; 03-03-2018, 03:37 AM. Best wishes for your projects. Having had a bit of free time lately I've been playing around with porting popular maps in to Unity whilst trying to learn a little, have fun and make something I can build on. First let me say that I'm a terrible artist, texturer (so a big thank you to the QRP team), modeller, etc and it's only a start but.... can you tell what it is yet? Last edited by Mr.Burns; 03-03-2018, 04:53 AM. Your screenshot looks familiar, yes. 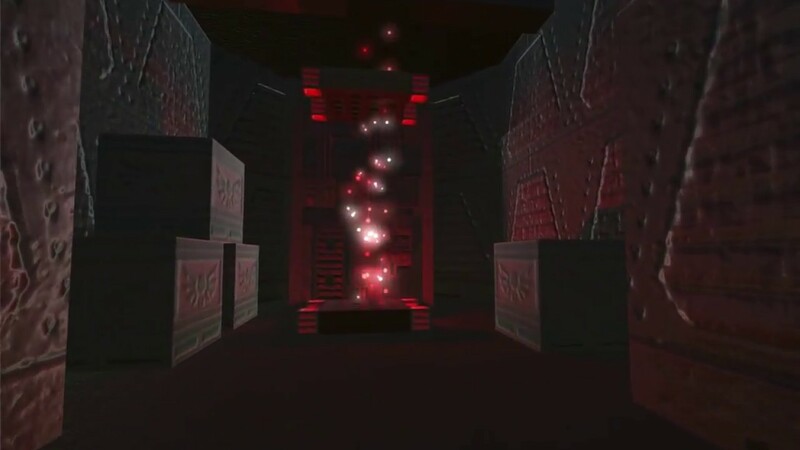 I remember a demo fly-by youtube clip with all the bells and whistles from the 1st room in e1m1 made in Unity. If I am not mistaken you posted it here in this forum about 1 year ago. I do not know how serious this project is for you. 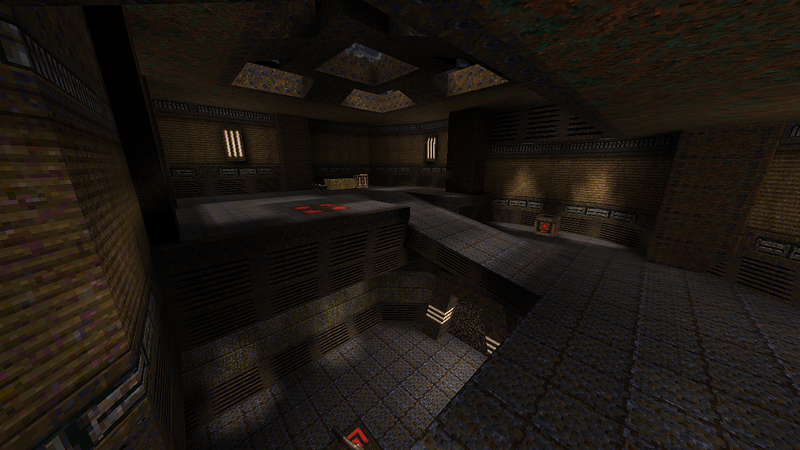 But if you really want to step deeper into Quake and Unity you should contact Alex Lementuev. 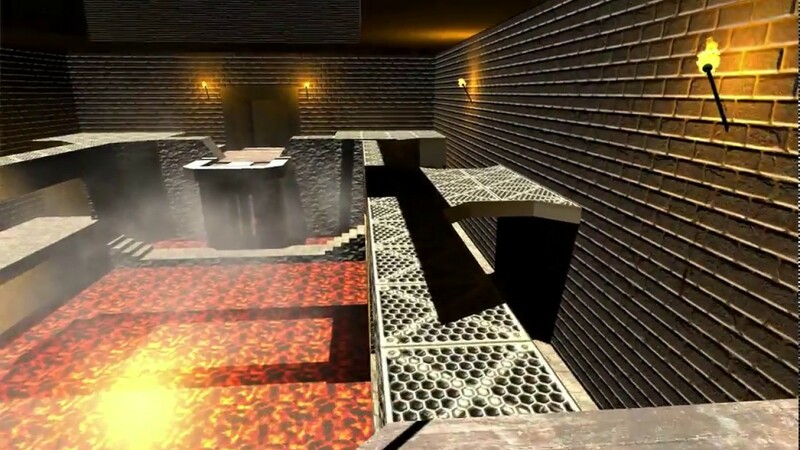 He already build the first map, imported all models, sounds and even created most of the gameplay code. He even shares all of his work (code, plugins, importers, etc). Find them inside his youtube comments at github. 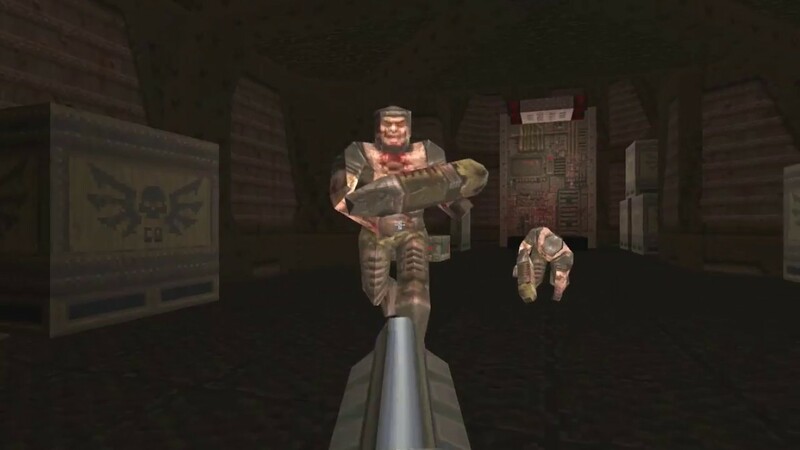 It really looks and feels like original Quake already. I am looking forward how this develops. Thanks for the kind words of encouragement. It looks like Alex is way ahead of me and he is much closer the original look and feel, although (just to avoid any confusion) I'm going in a slightly different direction and trying to see what a Quake inspired game can look like in a modern engine hopefully improving the look if I can get my hands on the right textures (as I'm not at all gifted artistically) and I dont mess it up completely hehe. As always you are right, I did post the example of e1m1 that someone had built using the cryengine as I thought it highlighted just how great a modernised version of Quake can look. I think its that video that inspired me to have a little go myself although my project will never be that good, it's just a fun thing to try. Last edited by Mr.Burns; 03-12-2018, 07:00 AM. I like it a lot, Mr. Burns. Keep up the good work! You should call it "1m1e" or maybe (the more cryptic) "Onem Onee"
Thanks MG. I had a feeling you might be the first to spot it. Apart from my first priority being to have some fun and learn, there is a loose "master plan" behind the project but I'll introduce bits and pieces such as weapons and maps to gain feedback (and take on board ideas) as they become a little more presentable. You did this on a quiet sunday ? You sir have the right sense and the feel for this game. Please keep us updated about your project. Thanks Seven. Coming from you, as someone that has really nailed the dark, sinister, evil, Quake atmosphere in almost everything I've seen you do, I take that as quite a compliment (especially given my lack of skills ). Funnily enough I've been working on something I call "E1m7ish" during my lunchtimes this week using pbr textures but I'm having a little trouble getting a believeable lava to work. I might just "bite the bullett" as they say and buy an effect for it (eg https://assetstore.unity.com/package...ronment-112703) as most of my attempts so far turn out like large pools of Orange Juice (Orangensaft) . I'll put up a screenshot or two later on today. Last edited by Mr.Burns; 05-12-2018, 07:39 AM. What I like about you is your modesty. Even though we all know by now that your skills are far beyond "lacking", it shows a lot about your personality. That is great. I know exactly what you mean. It is the same with me. Without other peoples support we all would still be at the very beginning. It is impossible to do everything by oneself. You must concentrate on the things you like and enjoy; and fill the rest with existing content. It would be a big pain otherwise. Noone builds a house and even creates all the materials needed for it by himself. It would take a lifetime and would look bad in the end. That is maybe a good comparism. as most of my attempts so far turn out like large pools of Orange Juice (Orangensaft) . Looking forward to your next clip/screenshot. ...Looking forward to your next clip/screenshot. Thanks Seven, that's very kind of you. Yes, that is definitely e1m7. 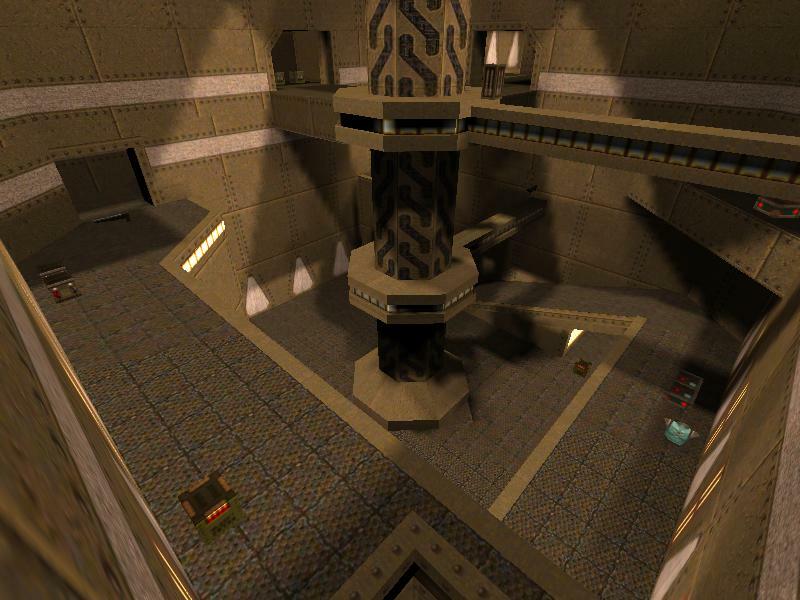 Now, with the advanced features and visuals of todays engines and stuff you can see how "squary" and simple the Quake maps have been. But on the other hand, I like FPS maps to be simple in general, so you can better see pickups or monsters or stuff and dont get distracted by countless details and content. I do not know if you knew, but there are currently some VERY promising game developments that aim to be successors of old legends like Heretic or Hexen. They are called: AmidEvil and Apocryph. They have been released as early access games already and I like them a lot. Exactly the correct amount of details and realy close to the original game spirits. Give them a try if you find the time. I thought, hmmm maybe he is walking around checking if no intruders are there, hehehe. The current lava is good for a place holder. But yes, not very convincing. It should move a little and do some crazy things like small eruptions or other gfx. It is amazing to see how much effort you put into your project. I do not know if you are a team or any details about it. Thank you for your time creating and sharing the clip. but it needs more rigging and a few special movements, plus I would like to add several different selectable player model options (male / female / ethnically diverse / Varying physical builds). My little project is something I do in my spare time to get a better understanding of game development as its one of the few areas left that I haven't had at least some exposure to. There's no team, only little old me but a helpful game player and Game Dev called Hammiz is a gold mine of modern game play ideas, is very obliging and helpful, and deserves at least some credit. 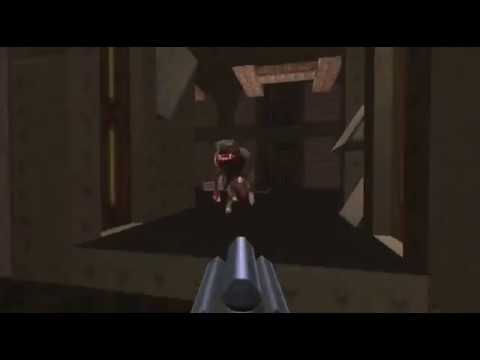 I don't want to say too much at this point, but my idea was to produce an FPS set in the future but has a temporal element to it which allows players to play in different time periods, using a wide variety of weapons against a common but somewhat devious enemy to complete a series of preset missions. 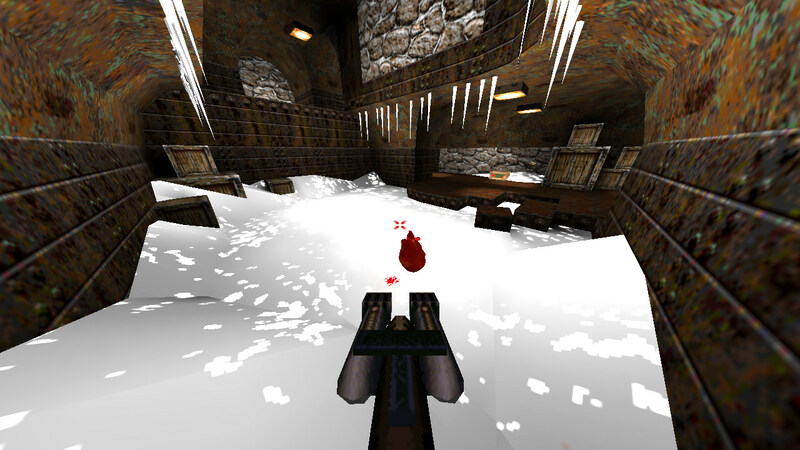 The Quake-like elements are really easter eggs that can be accessed and played as a bit of nostalgia and to try and promote the game. Lets hope so. It would be fun to play online, if you fancy a game even something like coop, please feel free to PM me. Last edited by Mr.Burns; 05-13-2018, 03:30 PM.